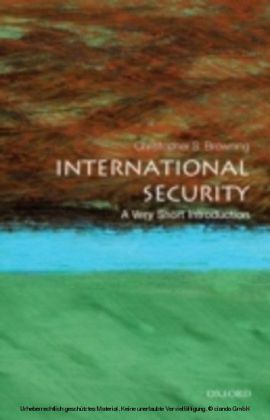 Since the end of the Cold war, the international security agenda has become increasingly important. 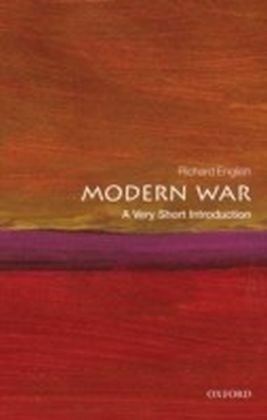 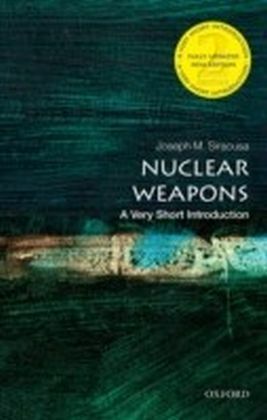 This Very Short Introduction considers traditional topics such as war and peace, military strategy and nuclear weapons, alongside other issues such as climate change, international migration, poverty, and international terrorism. 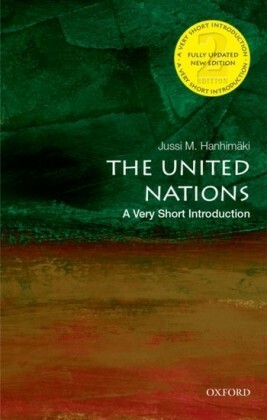 Serie: A Very Short Introduction .